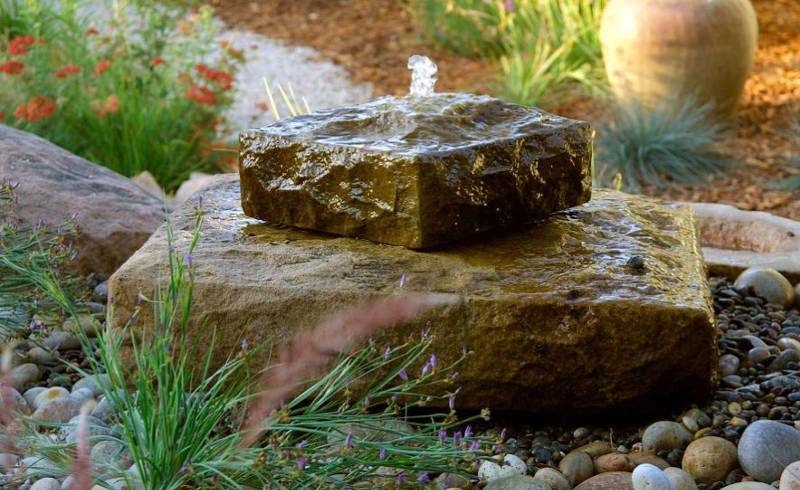 Create your own water feature in your yard in 4 simple steps. All you need is a kiddie pool, a shovel, and an awl or sharp knife. A water feature adds life to any garden. ”Choose a site.” Pick a place where the new plants will look natural—the border of a wood or near a pond or ditch, for instance. ”Dig a hole for the kiddie pool.” Test the pool’s fit in the hole, and remove or add dirt until the pool sits flat on the bottom of the hole and its top rim is level with the ground or lawn. 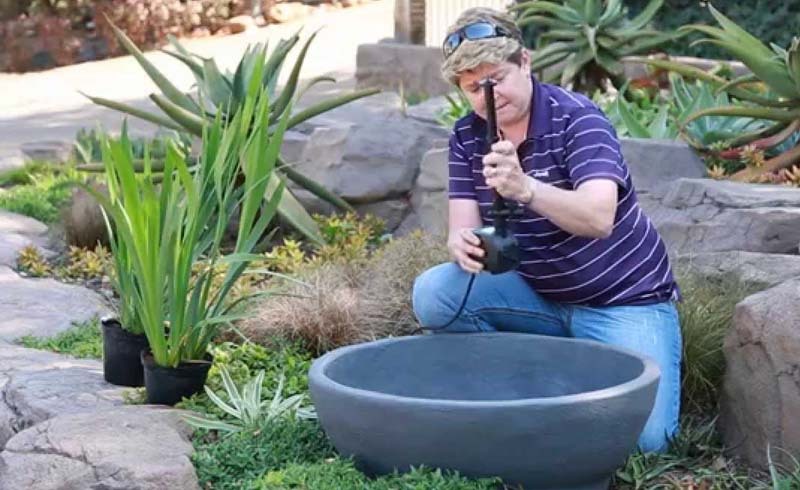 ”Use an awl or a sharp knife” to punch holes around the sides of the pool 4 inches (10 cm) below the rim, to allow some drainage during periods of heavy rain. Install the pool in the hole and pack dirt around the sides firmly. ”Fill the entire pool with a mixture of one half coarse sand and one half peat.” Level the surface, then use flat stones or pavers to cover the plastic lip of the pool. Flood the pool with water, and you’re done. Insider Tip: It’s ideal to construct your kiddie-pool bog in the fall, allowing it to settle over the winter, and make final adjustments or additions in the spring before planting. Any plants that love wet feet will thrive in your new bog, including cow parsnips, irises, creeping Jennie, and many more. To maintain the garden, all you need to do is ensure it stays wet. By midsummer you’ll have a beautiful new addition to your yard, and you won’t have lined the pockets of a landscape designer.